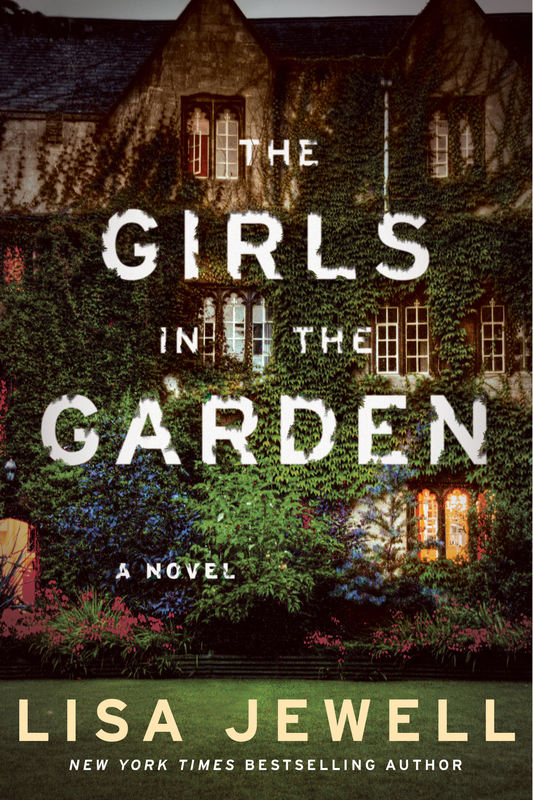 A Giveaway For Girls In The Garden! I Know! So Exciting! This is the book that I savored on my Kindle almost every night last week. It kept my Kindle pages flying…my curiosity and involvement with these families and their vast array of issues never stopped. This book was a long lovely and delicious reading experience for me. Lisa Jewell is so proficient at writing these involved family stories. This book had everything that I love in a book…mean girls, slightly questionable characters as well as really questionable characters. Plus it had a mystery…involving past characters. Again…I loved this book! So…here is the most awesome news! The publisher is giving me 3…yes…3 copies to give away! You have to be so excited! Seriously excited about this! I know I am and I have already read it! So…since I have no clue how to do random.org…just comment on my blog…this blog! I will then put your names into my fave summer straw hat…Den will serve as “watcher” as will Lucy and Roxie and I will announce the winner on Friday! These two will keep the drawing above board! Hugs and good luck everyone! Three copies! Three copies! Most likely US only…so sorry! Pictures Were Gone! I Just Reposted! What A Blogging Mess I Am In! Ok…I'm commenting….I think that Lucy just looks so….ready to judge the winners here! And Roxie, as always….ready to play!! What exciting news! You've made me want to read the book! Oh, please, please, please count me in! I would love to read this. You are in! Fingers crossed! Sounds like an amazing book, with mean girls, and questionable characters. Love family stories and all the tid-bits that goes on with them! Lucy and Roxie look very ready and seriously deciding who to pick. Random.org has never really worked for me, although it did identify the winner of which #in order, but I was not able to copy and paste it properly so the # did not show; I had to type it in! Maybe now it's easier to figure out! 3 copies sounds like a generous offer from the publisher! (count me in!) Thanks Patty, Lucy, Roxie, and Den! What a great way to start April…and that picture of Lucy and Rosie….the best!! Thanks for thinking of us! This book sounds really good. I would love the chance to read it. Thanks for having the giveaway. Darn auto correct…Roxie not Rosie. I already have a copy from NetGalley, so I won't participate in the giveaway…but I love this author and can't wait to read my copy. I always throw names “in a hat,” too, when doing a giveaway. Good luck to someone very lucky! Oh goody! I hate random.org! That's ok..I knew who you meant! I already had this title on my wishlist but don't have it and haven't read it yet. Something about the cover and blurb really pulled me in and now I'm excited for a chance to win 🙂 Good luck to everyone entering, and thank you, Patty, for the opportunity! Very exciting… this sounds like a great book. Please throw my name into the hat! I am not entering but just wanted to comment how cool the publisher is hooking you up like this. What fun to giveaway books. 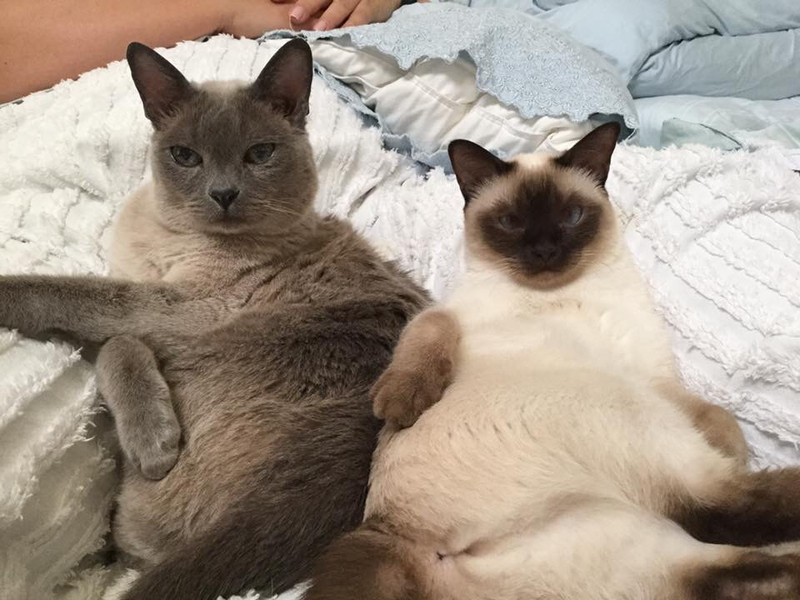 Your cats are hilarious, splayed out like that. And I love it when a reader savors a book. Random.org just picks a number for you and then you go back to find the winner. Easy. But Lucy and Roxy picking a number is so much better. I would love to win a copy of this book. You are in…I think I meant raffle copter…now that I look at what I wrote! No problem…those kitties are masters of unique poses. Yeah, Rita…I was excited about this, too! YAY. Good luck to everyone! Sounds like a yummy read. Put my name in the hat! I will hope to be one of the lucky three to hear from Lucy Grace and Roxie! They will let you know!